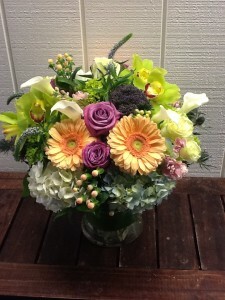 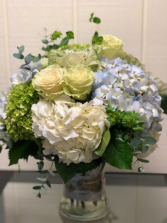 Our expert florist will choose the freshest luxury flowers available in vibrant colors and create a unique arrangement just for you. 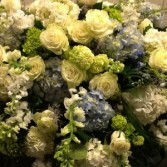 Ideal to send to those who need their spirits lifted or to celebrate a special occasion or just to say thank you. 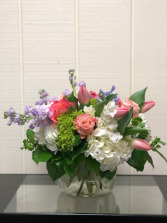 Choose the price of your one-of-a-kind arrangement and order online today so our experienced florists will make it to value with an abundance of elegant, high-end flowers that may include roses, hydrangeas, orchids, etc.